Take advantage of the Summer discounts with MyVoucherCodes. Our range of Summer sales voucher codes, discount codes & offers could ensure you grab yourself a real bargain on fashion, electronics, tech, gadgets, and gaming... Don't miss out! Yes, more discounts. We realise it can be hard to keep up with the number of opportunities to save on the high street, with the likes of Black Friday and Cyber Monday and the January Sales. And wait, there are Summer sales too?! It can be hard to keep up that's why we’ve created this page to list all the latest summer sales deals and offers as soon as they're released. You might think the summer is not the best time to save on shopping, but loads of big brands across many industries participate from fashion to holiday retailers and even home appliances sellers. So scroll down, cast an eye over our voucher codes and get saving this summer. 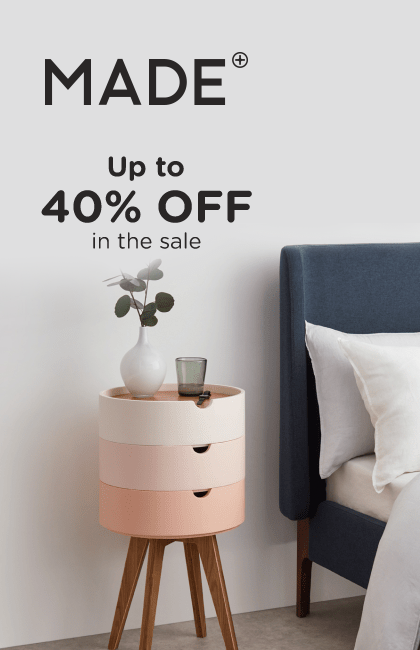 Take advantage of the Summer Sales with MyVoucherCodes. 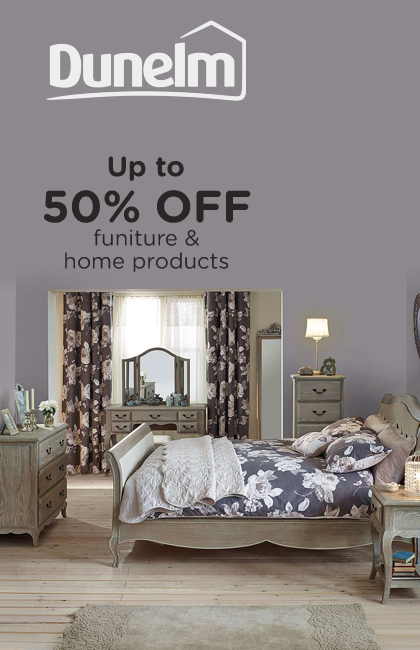 Our range of discount codes and offers could ensure you grab yourself a real bargain... Don't miss out! When do the summer sales start? 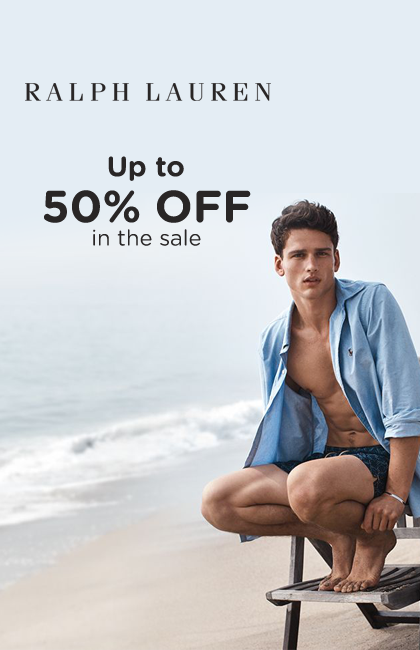 It tricky to pin down the summer sales to one day or even one particular week. Unlike Black Friday where the sales are always during the week following Thanksgiving, the Summer Sales vary by retailer and product niche. Some retailers choose to start their Summer Sales as early as June, with others waiting until August when the Summer Sales start winding down. You can expect big savings at the end of the summer, especially out of season fashion and tech and electronics in the Back to School sales. Where Will I Find The Best Discounts? Let’s look at fashion. Most major fashion brands and retailers start their sales in June. Last year the likes of Mango, Whistles, LK Bennett, Selfrigdes and Topshop and many more started their sales in the first or second week of June, meaning you don’t have to wait too long to grab a bargain.When you want to secure a big discount on the hottest summer trends, it’s best to look for your discount late summer – especially if you can bear to wear summer styles in the autumn and winter. Most summer clothes will be suitable until late September or October at the very least. 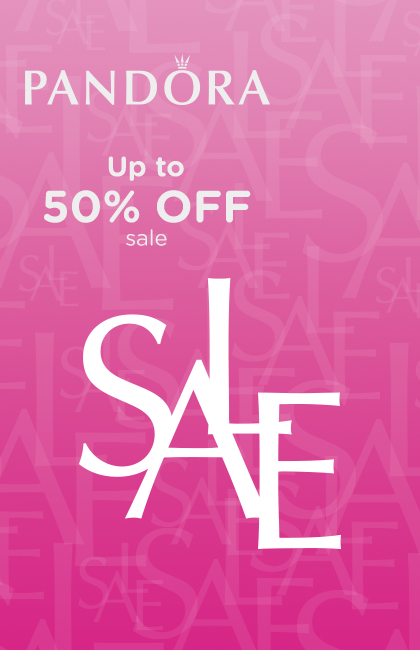 But, there are loads of other great all round savings that can be made shopping fashion in the late summer. This blog from The Balance explains this very well. Consumers can save huge amounts money on PC gaming with Steam sales, especially in the summer months. Steam is an online library of games, which allows the downloading of PC games, multiplayer gaming and social networking for the gaming community. Steam sales usually are once a quarter and massive savings are typically on offer. Because Steam sales are often announced at the last minute, it can be hard to spot them! We know they’re normally once a quarter, but when? A great place to make sure you never miss a Steam sale is Whenisthenextsteamsale. You’ll find details for the all the upcoming Steam sales in the link above, coming next is the Steam summer sale. Steam games can be cheaply bought in G2A. Electronics like laptops and home appliances are some of the cheapest products in the summer. You can wait until the Back to School sales which can start in late July early August. You’ll be able to snap up some really fantastic discounts as retailers push out laptops and accessories like printers, headphones, memory sticks and computer software packages. These deals are aimed at the parents of school children and higher education students, but that doesn’t mean anyone else can’t get a super deal too. Whether you have a home office that needs updating or are in the market for a new laptop, the summer is one of the cheapest times to buy for consumers. 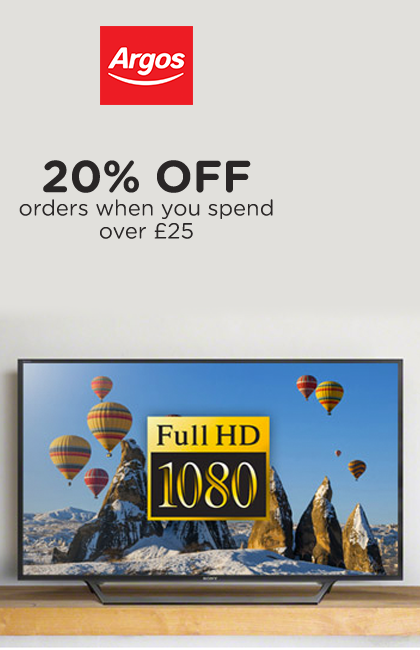 Visit Currys for some top deals. You might consider this as cheating, as September isn’t technically summer, but we wouldn’t be doing our duty as your discount champions if we didn’t let you know about the massive home appliances savings that can be made in September. According to the Daily Mail things like kettles, toasters, blenders and other small white goods are heavily discounted in September thanks to the huge numbers of uni students leaving home to set off into the sunset of (semi) independence. This is an extension of the Back to School sales in essence (just for older kids!). In June and July TVs are at some of their lowest prices of the year, this is to capitalise on big sporting events, which often take place in June and July, when adults take their annual leave from work and kids are on their summer holidays. Retailers are aware that consumers flock to the shops to get the latest TVs to watch the Olympics and football world cups. In fact, it may be last year’s model you get the bargain on, because retailers roll back the prices of old models to make way for the newer launches that mark these marquee sporting events. Buy at Amazon. Fitness clothes, equipment and summer clothing are cheapest in August, especially swimsuits, as the holiday season is over and shops need to make way for new season collection, hence top savings are up for grabs. Whowhatwear mentions that sunglasses are cheapest in September, so if you have an Autumn/Winter holiday planned, you could be bagging an amazing discount. Even if you don’t have a holiday planned there’s always next summer – or the British Winter if you’re feeling brave. August is also the best time to buy a new smartphone, read more on PC Advisor. That is if you are not waiting for the new iPhone, new models are often released in September, so you can expect to find discounts on old models of iPhones in August. Get the best deals on smartphones at Mobiles.co.uk and Carphone Warehouse. In June summer drinks are at their lowest price. Pubs are keen to get punters through the doors and into the beer garden. So fruity cocktails, long drink, G&Ts and the rest will be cheaper, find your local’s happy hour and get down to your favourite pubs & bars like O'Neills. Remember Drinkaware.